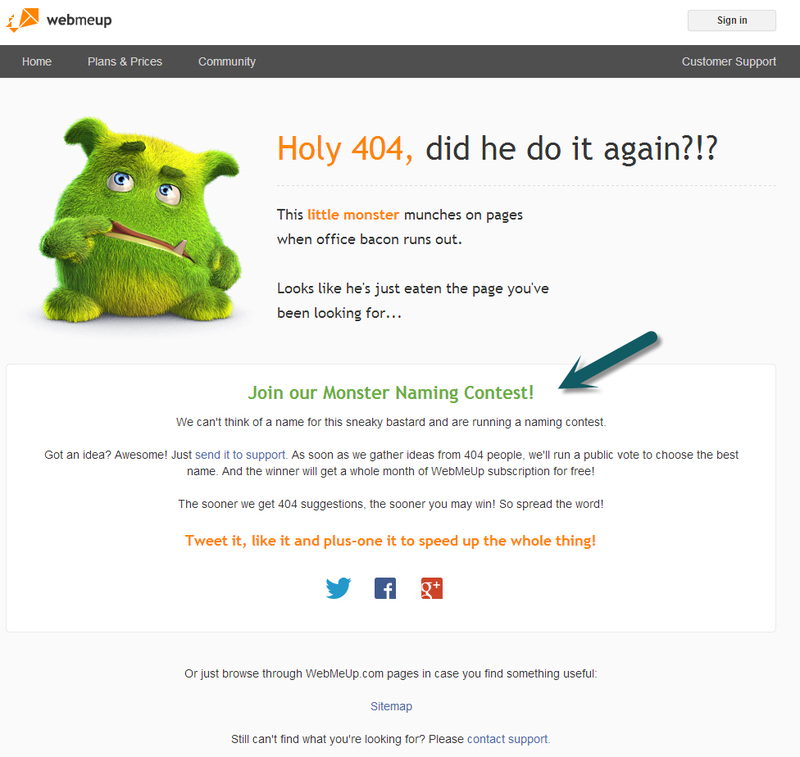 Posted on March 5, 2015 - Get free updates of new posts here. 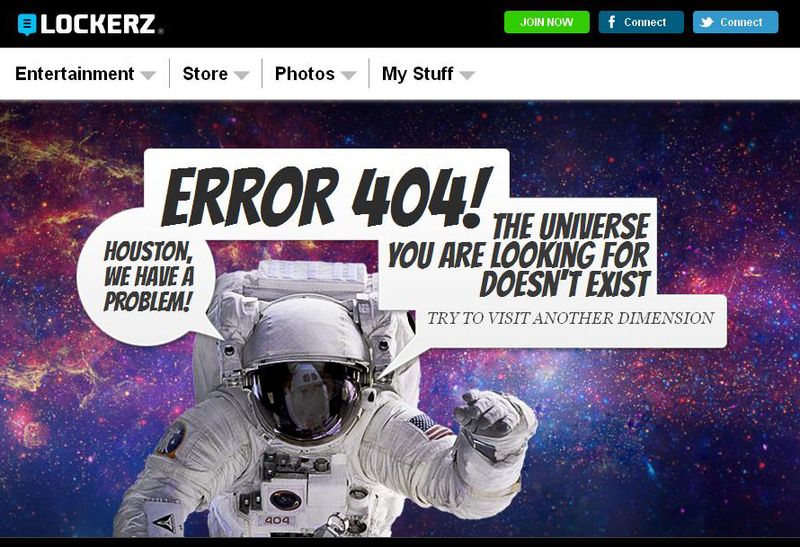 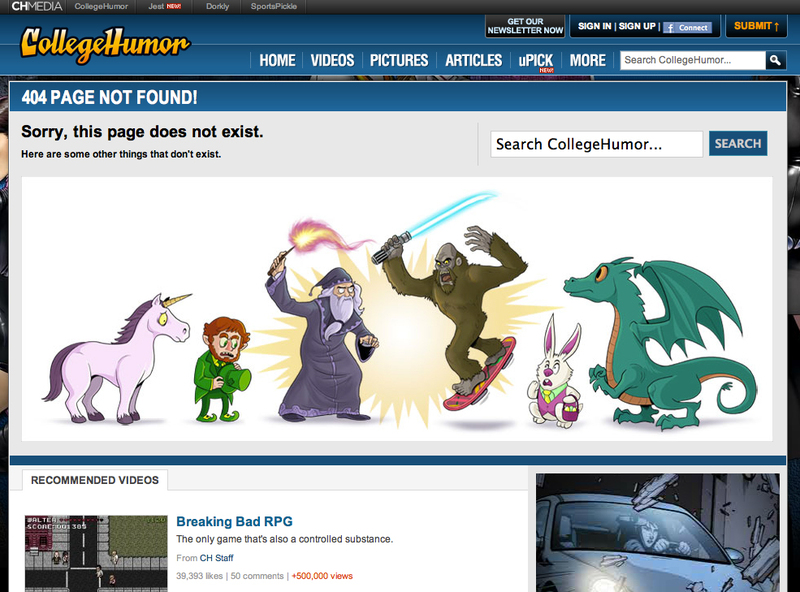 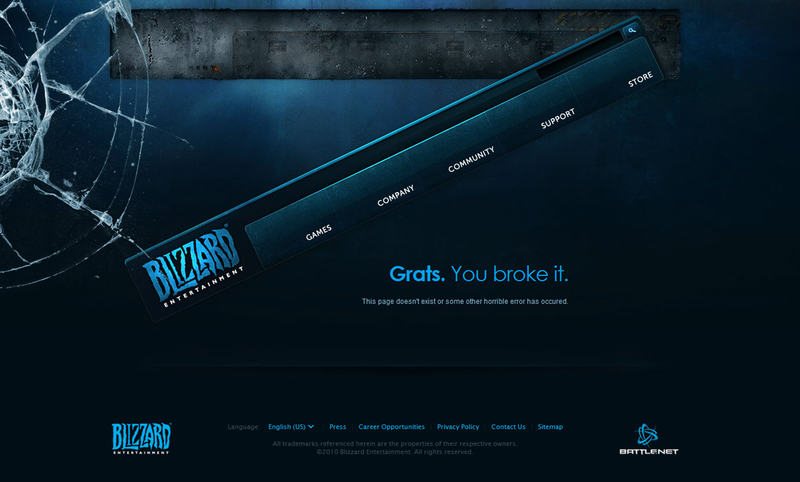 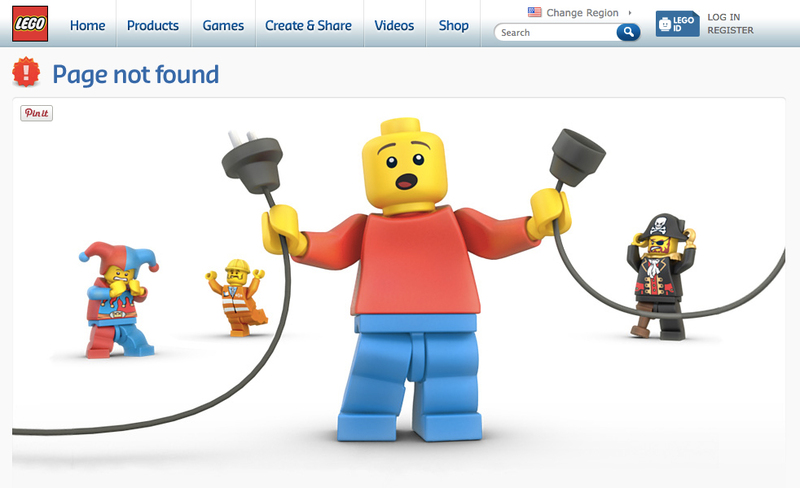 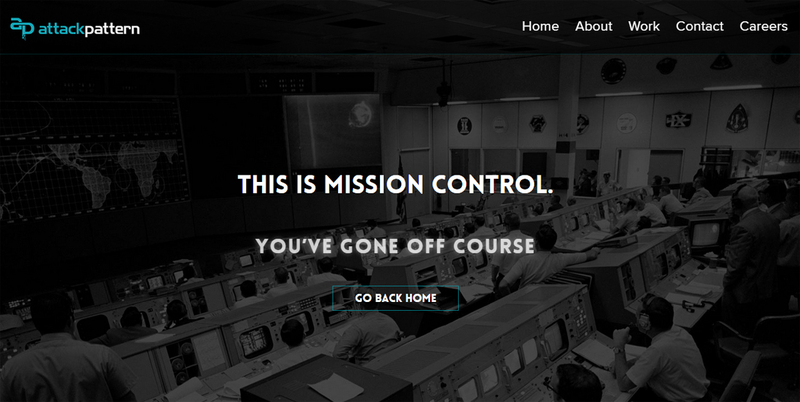 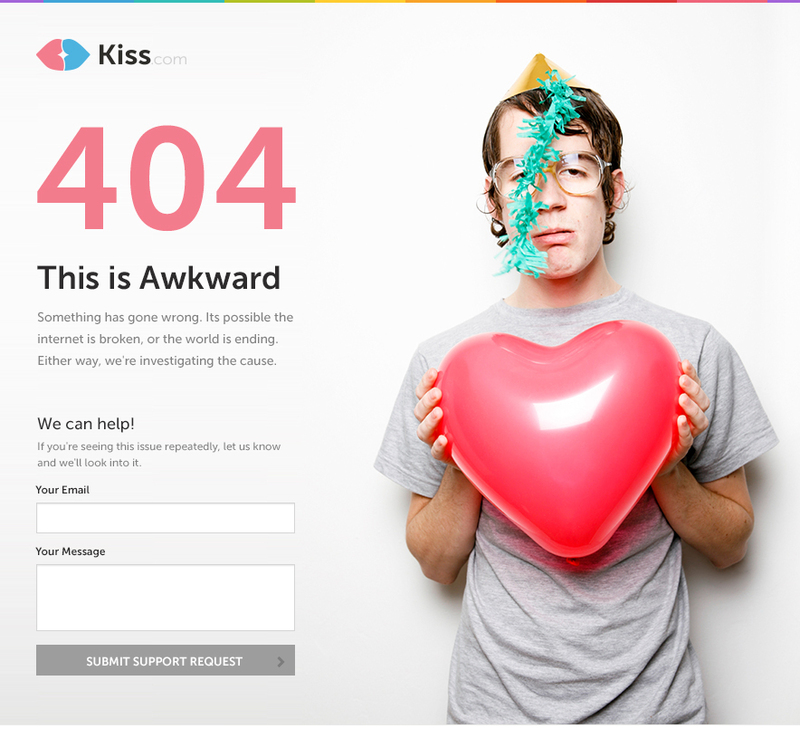 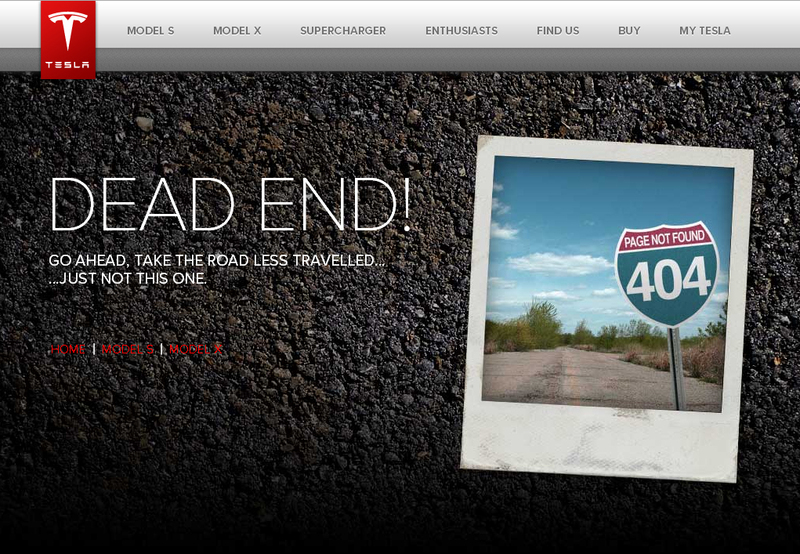 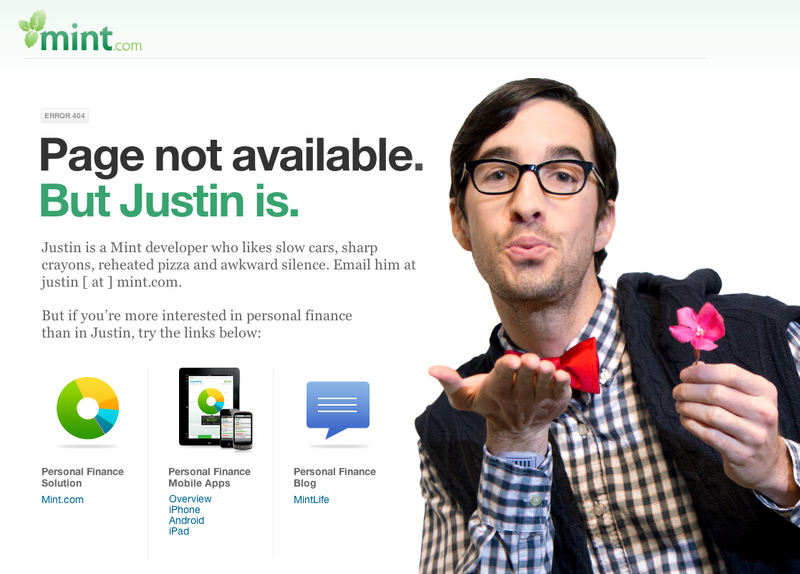 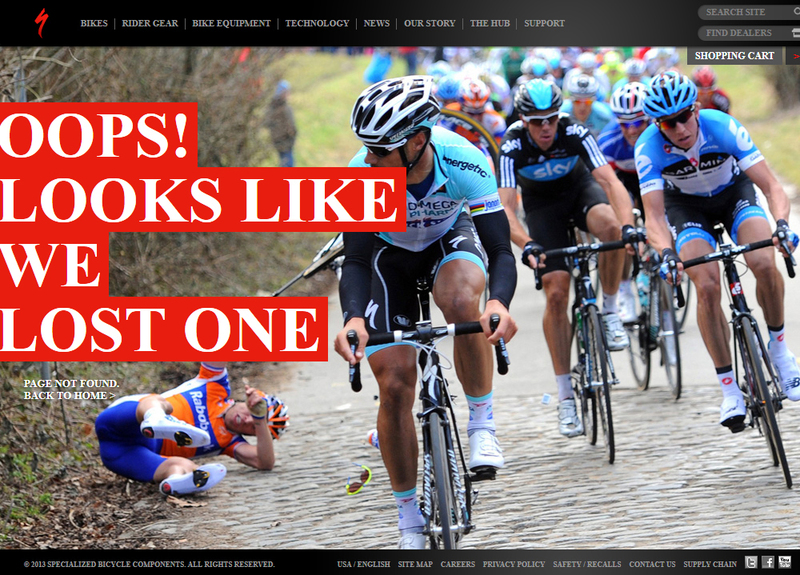 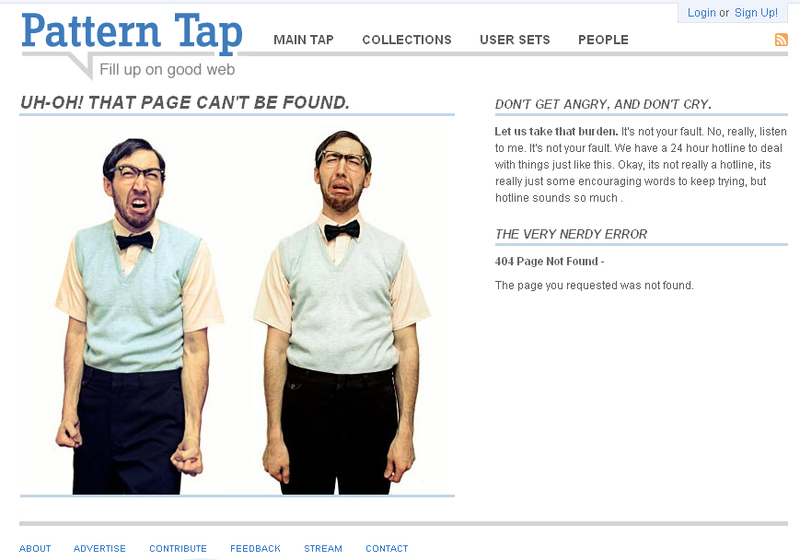 The dreaded 404 error. 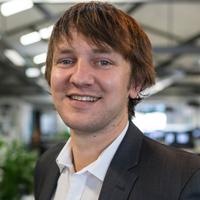 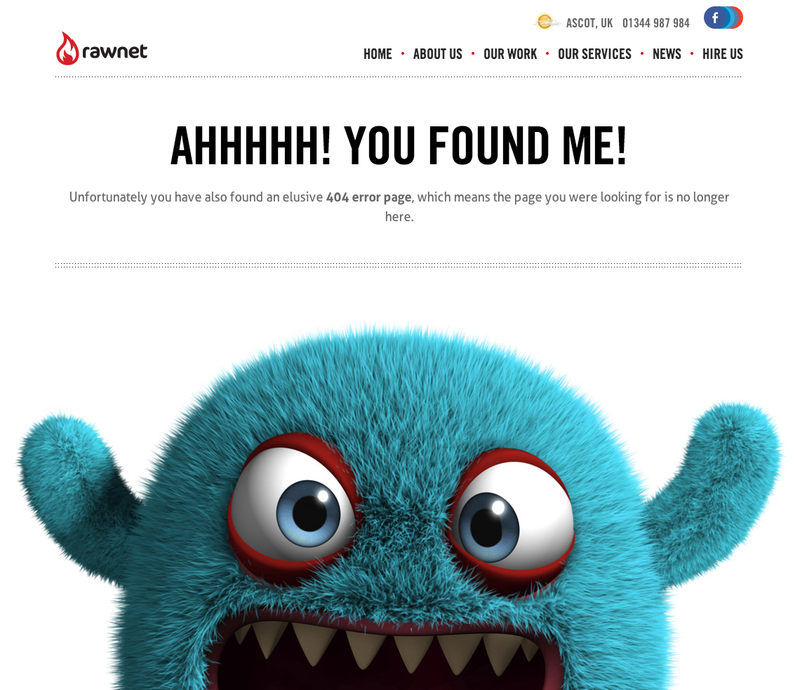 It is something that a large portion of internet users see on a daily basis with websites continually being updated and upgraded by careless webmasters who forget to set up redirects (despite great guides on how to launch a new website correctly like this one). 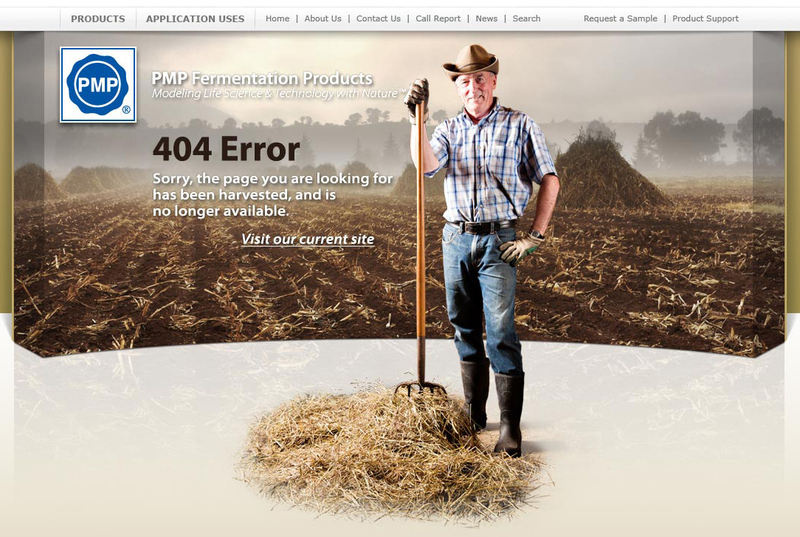 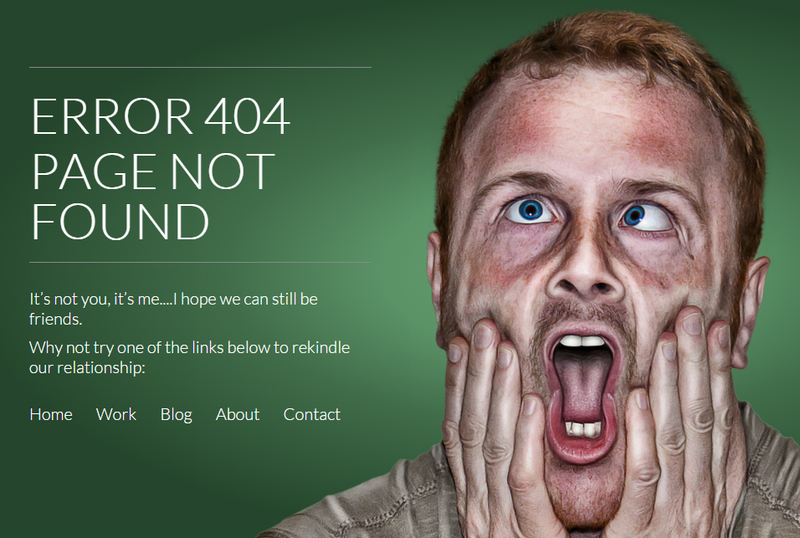 With the rate of 404 errors so high you would think it would be a priority to optimise these pages for every website; though most simply leave their boring and uninspiring server or CMS error page up. 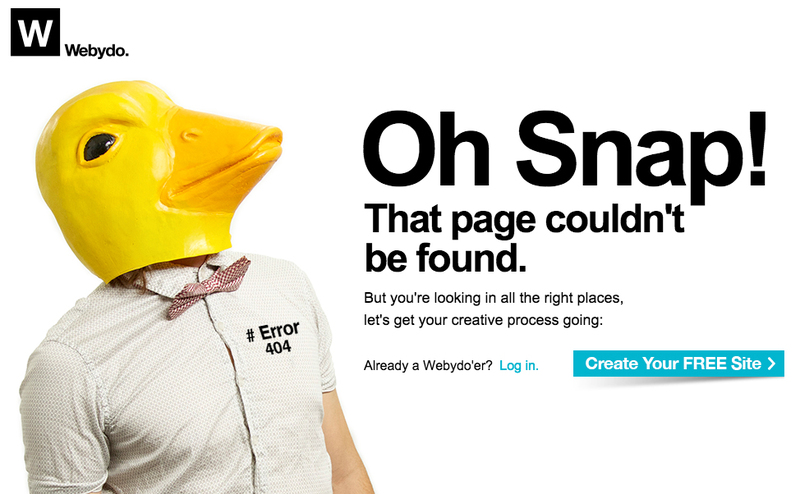 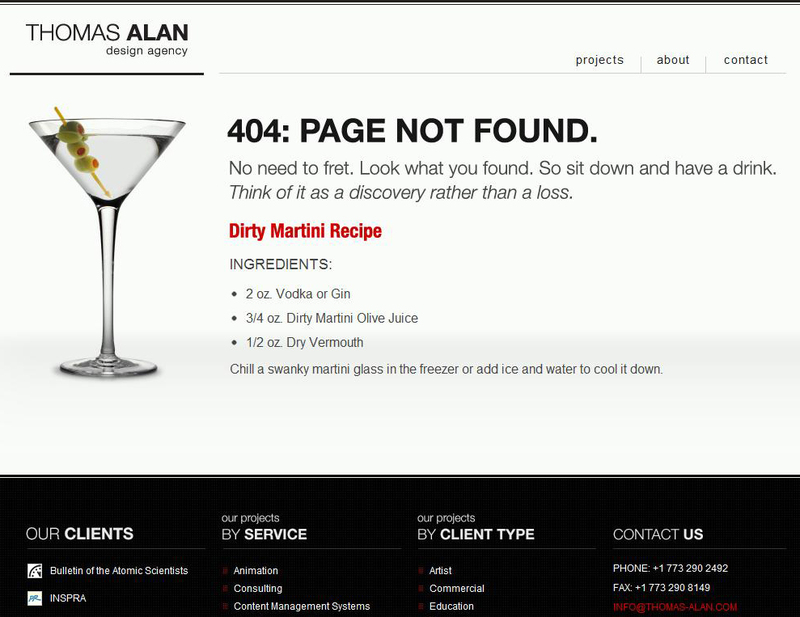 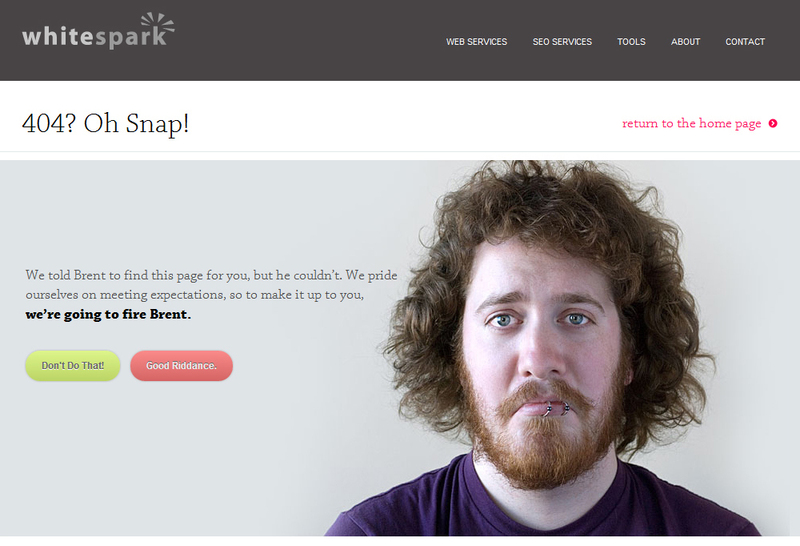 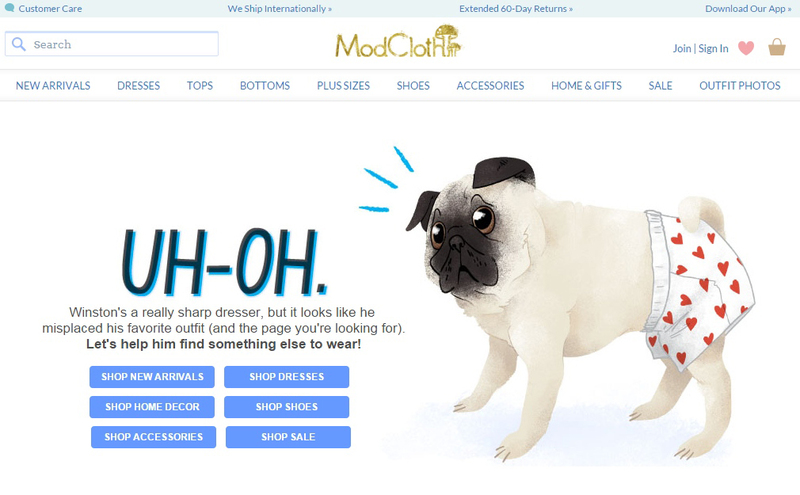 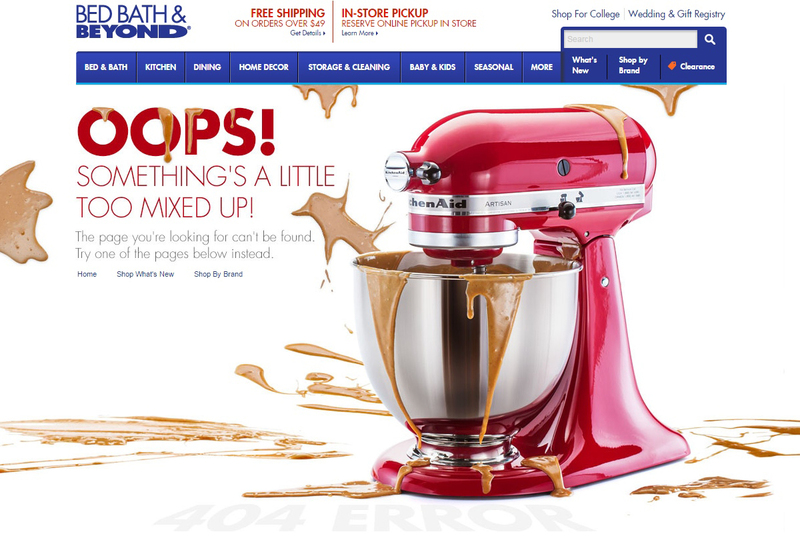 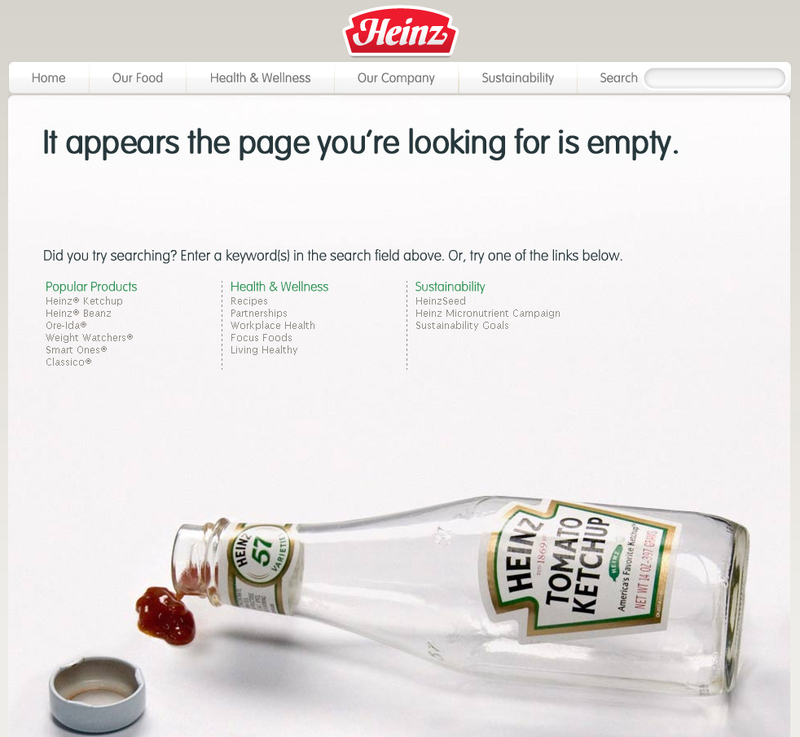 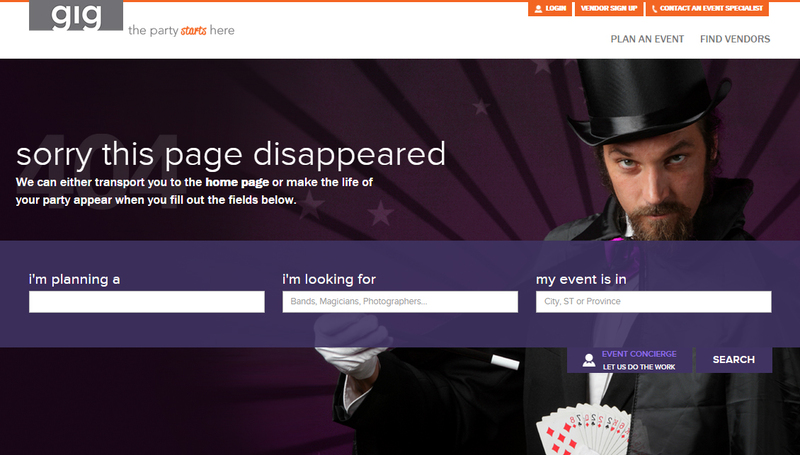 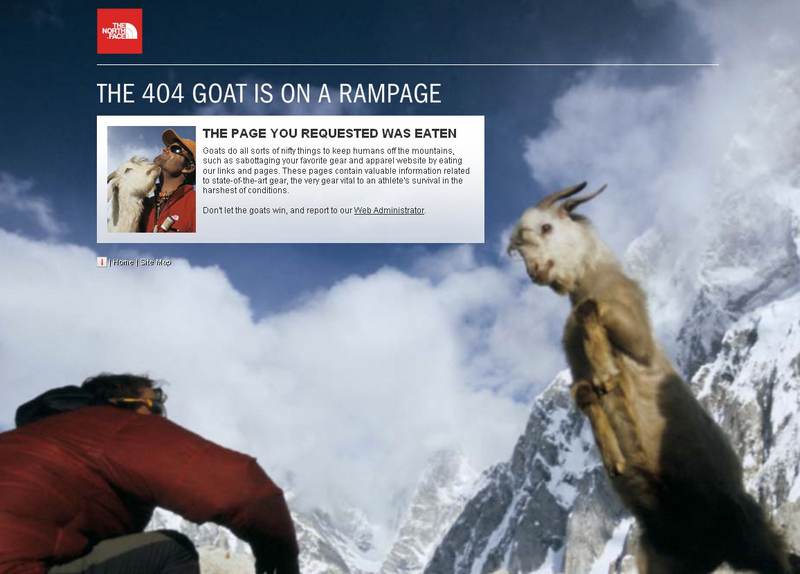 Some brands get their 404 page right however and use creativity, great imagery or other elements to entertain their website audience. 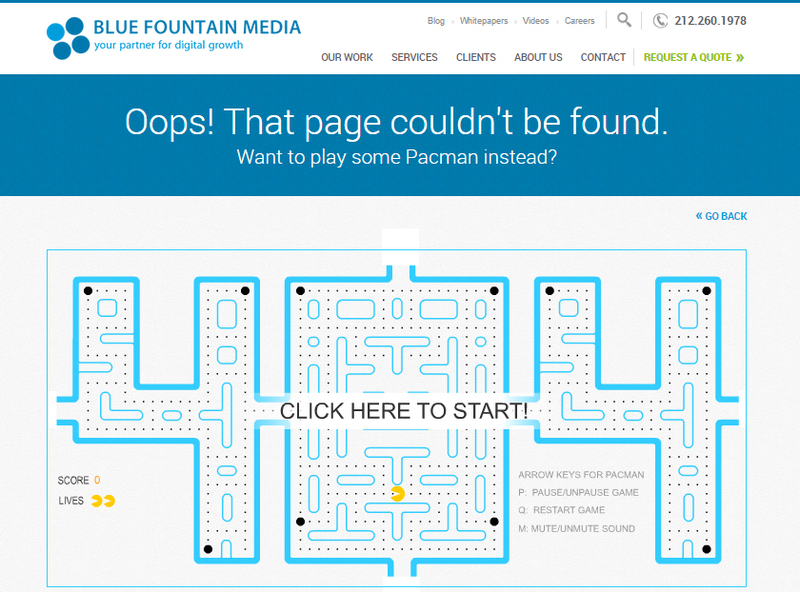 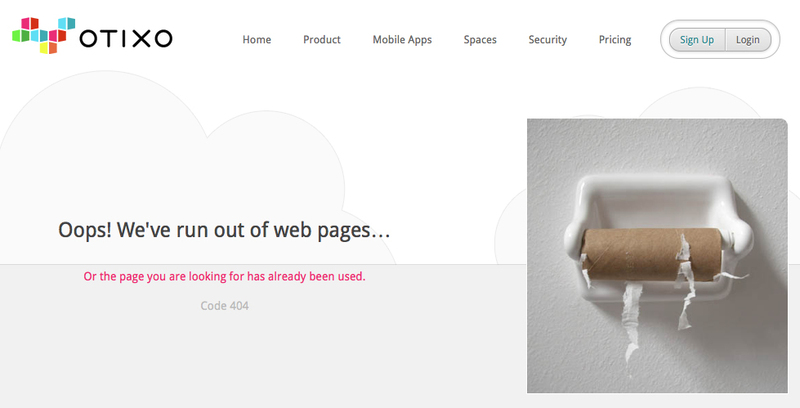 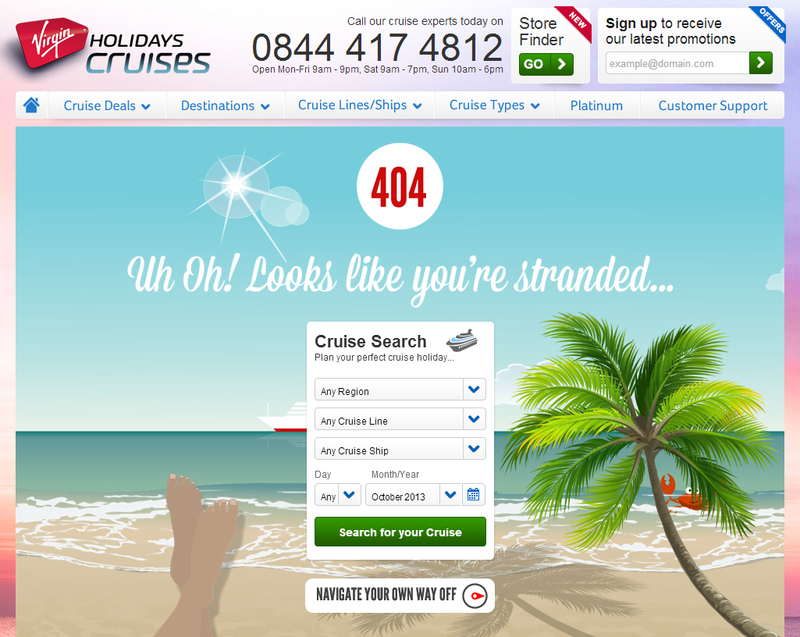 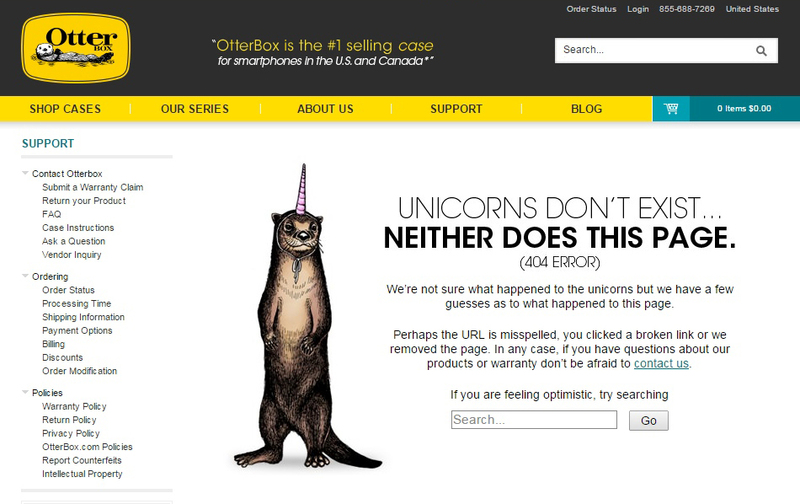 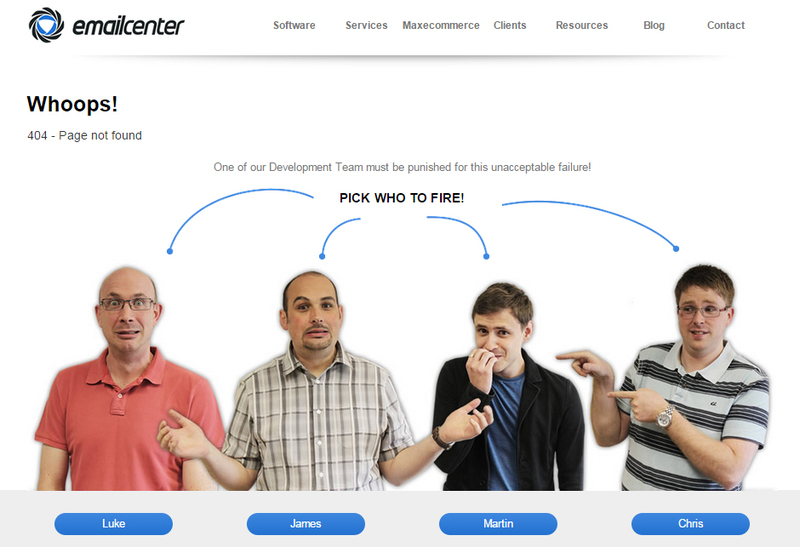 Whilst there are potentially better ways to use a 404 error page such as using it to help convert a visitor or donating it to a worthy clause there is no denying that a humorous or well designed 404 page goes down well with any audience in a time when they’re likely annoyed.